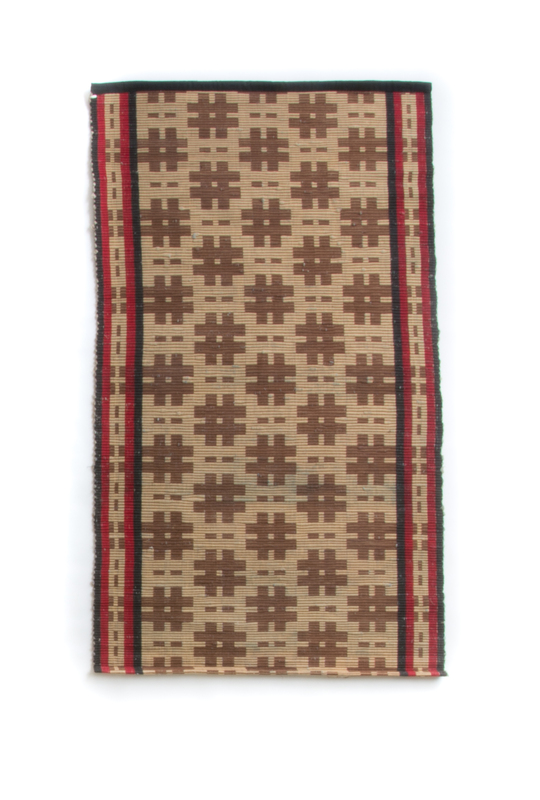 A old beautiful rips-rugs rug in warm brown and red colors. Well woven in the 1930´s. Well cared for, good condition! Rug Size: 110x64 cm (L x W).